Let's face it, no one likes paying taxes. Especially not when it's coming out of the retirement money that you have worked so hard to accumulate. While there are many different retirement plans available, the ones that provide tax-free disbursements typically become the most popular for this very distinct reason. As the top retirement planners in Tulsa, Anchor Financial Group can help you establish tax-free retirement plans to ensure you get the most out of your retirement disbursements. 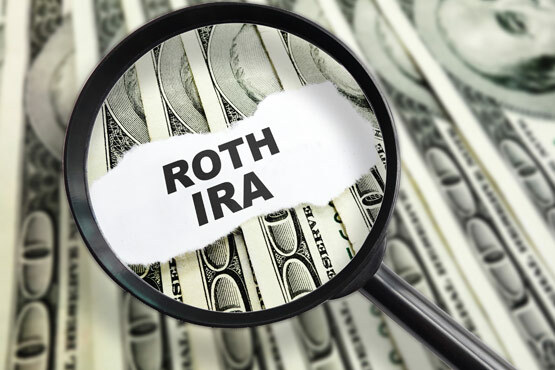 The Roth IRA is one of the most popular starter retirement plans because of its easy setup and growth potential. While no tax deduction is available when contributions are made, the money is allowed to grow tax-free and that perk carries into disbursements. However, it is important to note that there are caps on the contribution levels you are capable of making each year and this plan may not be right for your unique retirement goals as a solitary option. If your plan allows it, a Roth 401k can be an excellent option for individuals seeking tax-free disbursements during retirement. Functioning much like a Roth IRA, all withdrawals and associated growth are tax-free because contributions have already been taxed. 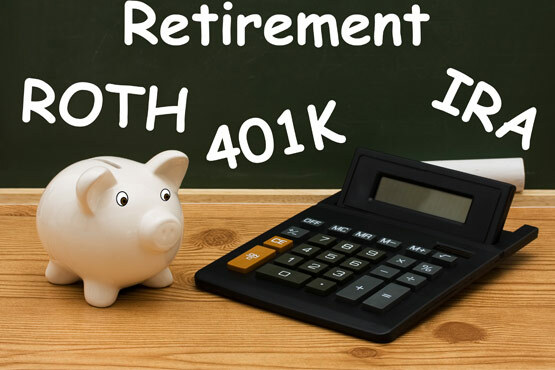 Unlike the Roth IRA, Roth 401k plans allow you to contribute a maximum of $18,500 annually but the plan has to be sponsored by an employer. 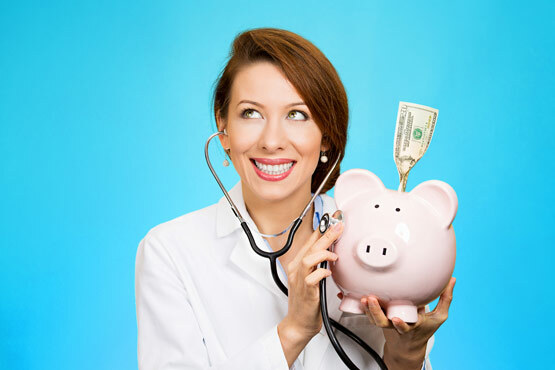 As a sponsored plan through a qualified health insurance provider, Health Savings Accounts have become one of the most popular tax-free retirement plans available. Not only are contributions accompanied by a tax deduction, all growth and withdrawals are tax-free if taken out properly. While typically established to pay for medical expenses, if held until retirement these compounded funds can be a great source of supplemental income. As an investment-specific option, municipal bonds or funds are not subject to federal income taxes. However, there is a possibility that they will still be subject to state income taxes. In most cases, the interest rates of these bonds will generally be lower than their taxable counterparts. 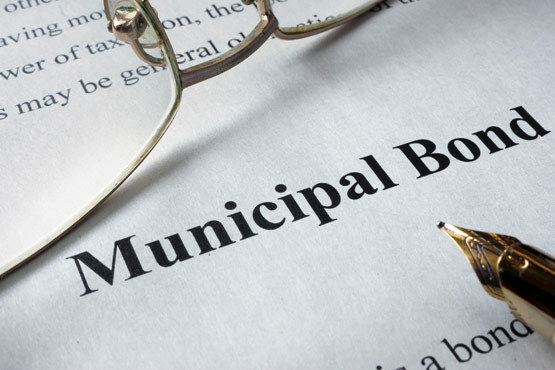 Municipal bonds do carry varying investment risks and can be problematic with rising rate environments. If you are ready to focus on your financial planning, the Tulsa financial planning experts at Anchor Financial Group are ready to assist you. As a Veteran-owned brokerage firm, we always look out for the best interest of our clients. Please call us at (918) 591-2880 to get started or Contact Us and a friendly member of our staff will reach out to you promptly. We look forward to assisting you in achieving your financial goals in Tulsa.